What are the best batteries for mods? What is the right battery to use with your specific device? 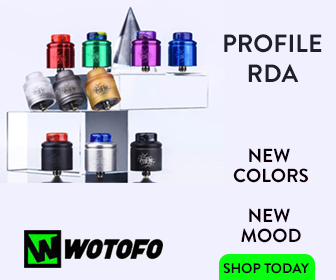 These are very important questions you need answers to before you begin vaping with a high-powered mod. The reason? Cheap batteries are VERY dangerous. They can explode, leak and cause ALL kinds of damage. 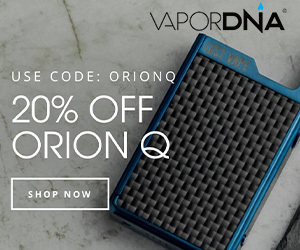 Therefore, it is of the utmost importance that you choose only the best quality batteries for your mod. When handled in the proper way these batteries are actually pretty safe. The can be dangerous, though, if mishandled. Below you will find everything you need to know about making the proper selection for your needs. I have also included a bunch of tips on how to look after and maintain your batteries too, as a little bonus. 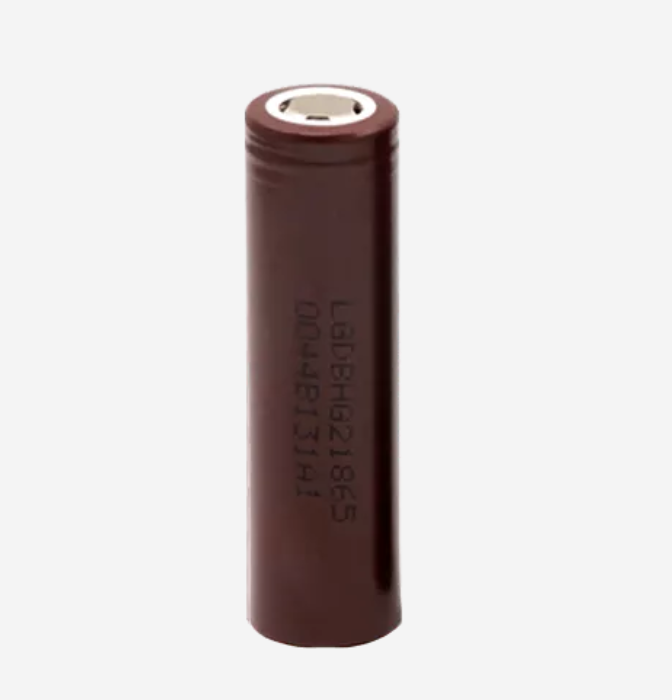 Actually, yes, most mods will only fit the size battery that it is intended to be used with and it is very strongly recommended that you only use the size that is specified for your device. In some devices, you can stack multiple smaller batteries to fit in a device. Although, this should be avoided as stacked batteries increase the voltage and can cause the batteries and or the device to fail. Best Vape Battery: Best Brand of Battery? Does the brand of battery matter? It most surely does. Using an authentic battery from a reputable brand such as Samsung, Sony or LG ensures your battery will operate safely as intended within its rated specifications. After all, your safety matters. It is ALWAYS worth paying a little extra for known-brand batteries. These will last longer, perform better and a far more safe than cheaper options that are often unsafe. 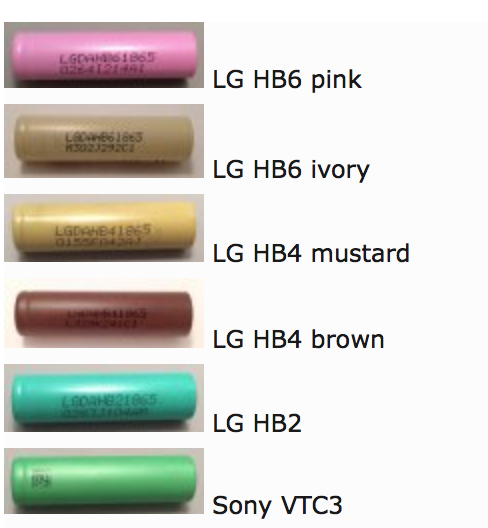 There are several types of lithium battery available today, but only a select handful are suitable for vaping safely. There are typically three main types: ICR, IMR and Hybrid. It has been established that IMR batteries use a safer chemical than ICR. This is why ICRs are commonly sold with protection circuits. 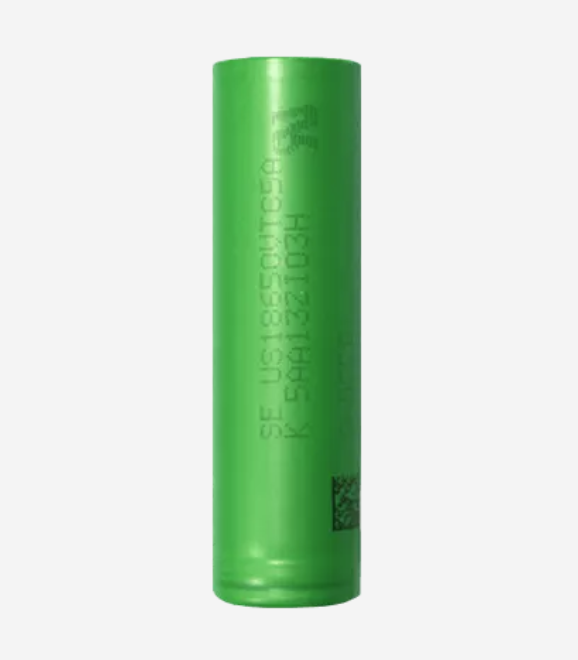 IMR batteries lack the protection circuits and allow higher amperage discharge rates compared to ICRs are much more suitable for low resistance builds or for mech mods. ICRs usually rated for higher storage capacity (mAh) are more often unable to safely deliver the amperage needed for high power, low resistance devices — or mech devices. Hybrid devices often utilize safer chemistry than your average IMR cell while maintaining some of the increased storage capacity of the IMR. For the sake of safety, we recommend using either an IMR cell or a Hybrid cell unless your device specifically instructs you to use a specific cell type. Best Vape Battery: Are All Battery Ratings Equal? Lithium cells are measured and rated by voltage, amps and storage capacity. 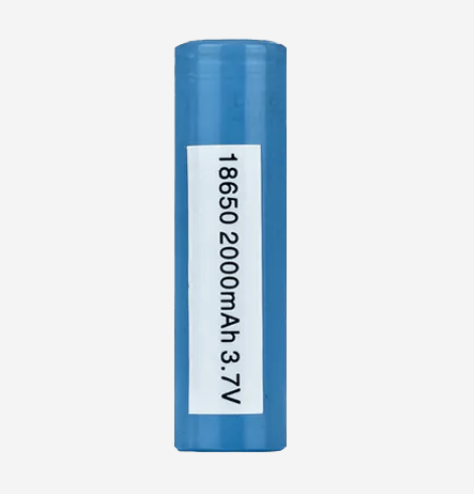 For the purpose of vaping all cells in use are rated for a voltage of 3.7v. This is the nominal or average voltage, meaning the cell is considered fully charged at 4.2v and considered dead at 3.2v. More specifically the amp rating determines the max continuous discharge rate of the battery. This is measured in a few ways but usually, a number followed by either an “A” or a “C”. Storage capacity is measured in milliamp hours indicated by a number and “mAh”. The higher the mAh the longer your cell should last. It is crucial that you do NOT exceed the limits of your batteries. If you do, it is likely that your battery will fail, possibly resulting in a fire, explosion, or other damage to your device — worse yet it could injure you or someone else. Always try to pick the best battery for your device. There are several chargers available to vapers and the best charger that is also the safest charger to use is a “smart charger” — like THIS ONE. Smart Chargers have multiple charging modes, safety features like over voltage protection, over discharge protection. Aside from the various safety features some can also identify Li-Ion, Ni-MH and Ni-Cd cells and select the right charging mode for you. It is very important not to over charge your batteries above 4.25v or over discharge your batteries. 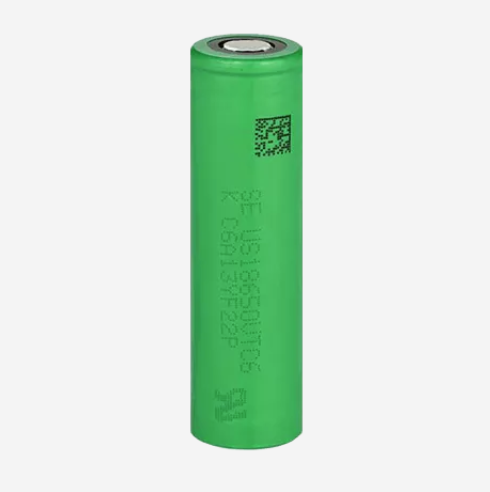 Although most batteries for vaping can usually be discharged down to 2.8v for safety reasons it is NOT recommended to discharge them below 3.2v. To keep your cell working properly as long as possible it is recommended to not discharge your cell below 3.3v as doing so will diminish both the capacity and number of charging cycles of your battery. By following these guidelines you can be sure to select the proper battery and battery charger for your device. Remember that your safety and the safety of those around you is the most important. Always buy good batteries and ALWAYS take good care of them.